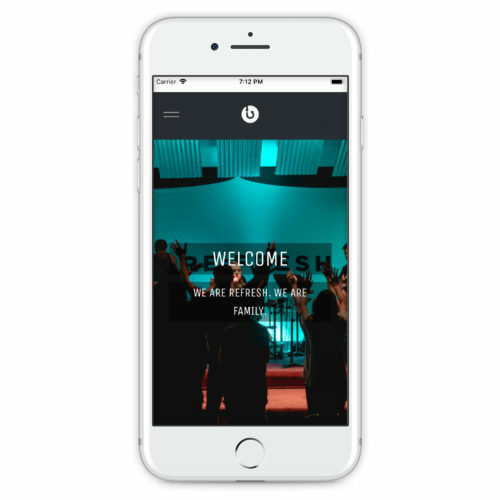 Interested in an app for your church/ministry? Contact me here. This app was created for Refresh Student Ministries.